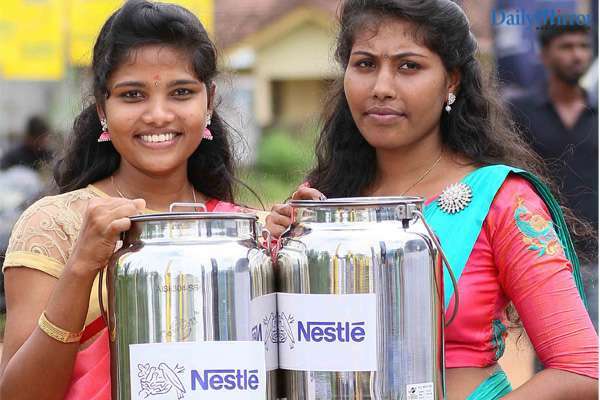 Continuing its strong dairy development drive in the country, Nestlé has opened its third milk chilling centre in the Mannar district, in the north-western town of Madhu. The chilled storage facilities are vital in a tropical climate, as it offers farmers a means to keep their milk fresh until it is transported to Nestlé’s factory in Kurunegala. 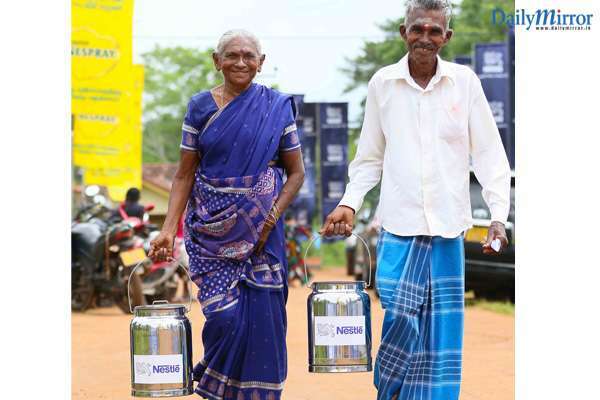 The facility adds to Nestlé’s extensive milk collection network across the island, which currently supports approximately 20,000 Sri Lankandairy farmers. The new milk chilling centre is expected to benefit a further 300 farmers in Madhu, comprised predominantly of women, by providing them a route to market. “As we continue to work with local farmers and provide them the training and resources they need to produce more high-quality milk, we are enhancing our manufacturing capacity for dairy products in parallel, to support the increasing milk supply. We have come a long way since we first began our work in helping to make Sri Lanka’s dairy industry self-sufficient, and are pleased to note the high-quality milk that we are able to collect from local farmers today. It is also extremely gratifying that 30% of our dairy farmers are women, at a time when female participation in the labour force is an economic necessity. 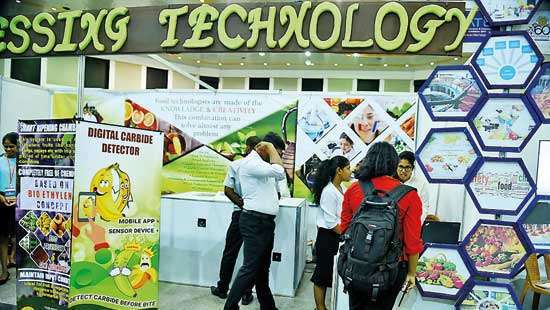 Developing a thriving and inclusive dairy industry not only enables us to offer consumers high-quality affordable dairy products, but also serves as an engine for rural development and economic growth” said Shivani Hegde, Nestlé Managing Director. “Previously, the people of this community faced difficulty in reaping the full potential benefits of their milk. 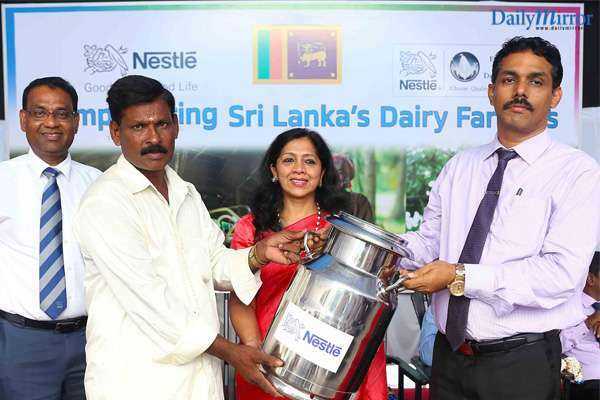 But with this new facility and Nestlé’s strong support, we hope to increase these farmers’ current production of 1,500 litres of fresh milk a day to 5,000 litres by next year” said Sivabalan Kunabalan, Additional Government Agent for the Mannar District. Nestlé is currently the country’s largest private collector of fresh milk. It uses its global dairy expertise and Swiss milk-district model to offer comprehensive training and development programmes to local farmers, and set up an infrastructure to support local milk procurement.In keeping with Nestlé’s model, all its chilling centres are operated by third-parties from the locality. This provides the local community another source of income, in addition to selling Nestlé fresh milk. As part of its dairy development work, Nestlé offers farmers regular training on a range of technical topics and best practices; including cattle feeding and breeding, and animal health and farm management. The company also donates vital equipment and medicine, provides financial assistance to develop dairy farms, and offersfree mobile veterinary clinics in collaboration with the government. Nestlé’s long presence in the industry and hands-on support has seen a considerable increase of female dairy farmers in recent years, who are encouraged by the company’s timely payments, regular training and extensive technical assistance.In 2017, the company paid out Rs. 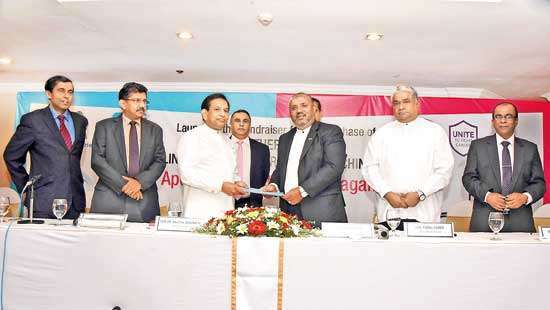 3.5 billion to local farmers for procurement of fresh milk alone. The Nestlé chilling centre was inaugurated by Sivabalan Kunabalan, Additional Government Agent for the Mannar District, and ShivaniHegde, Nestlé Managing Director, in the presence of Dr.Singarajar Vimalakumar, Deputy Director - Animal Production and Health, Balakrishnan Jayakaran, Divisional Secretariat - Madhu, Colonel Bandula Abeyrathne, 611 Brigade, Dr. K. Kirubakaran, Veterinary Surgeon - Madhu, Thomas Mueller, Nestlé Senior Vice President - Technical, and Bandula Egodage, Nestlé Vice President - Corporate Affairs & Communications.